The U.S. Army is mulling plans to allocate $31.6B in fiscal 2020 funds to help the service branch update its combat vehicle and helicopter fleets, Bloomberg Government reported Monday. The Office of the Secretary of Defense would still have to give its approval of the service's budget request before the funding request can be included in the official Defense Department fiscal 2020 budget proposal in February, the report said. 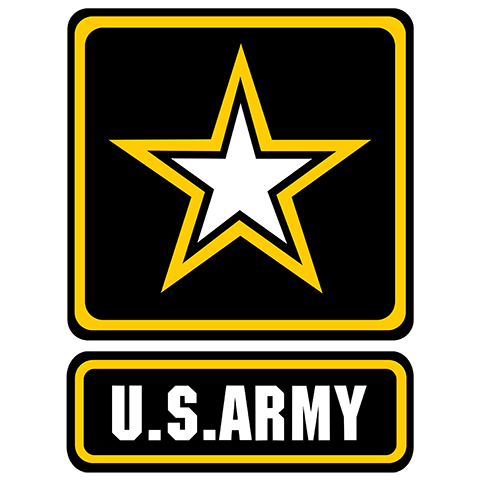 The Army is considering the appropriation of an additional $7.5B for research and development efforts for the next five years, which includes funding for the Army Futures Command in Austin, Texas. The service branch also wants to give $2.36B to its Future Vertical Lift program and $1.2B to R&D efforts on its next-generation combat vehicle. In addition, the Army wants to allocate $3.8B for procurement of the next-generation combat vehicle over a five-year period, and $1.4B and $1.3B for upgrades to General Dynamics' Abrams tank and Stryker combat vehicle, respectively. 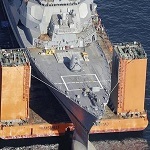 The report said the DoD will be subjected to budget caps for fiscal 2020 and 2021.